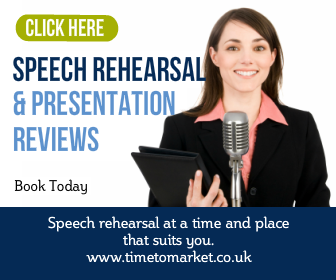 The means to know your audience is one of the key public speaking skills we teach on our training courses. It’s a vital skill, allowing you to consider and ponder the needs and interests of your audience. And it’s best done before planning your speech and when you prepare answers to likely questions. For Ed Miliband, Labour party leader, that skill has to be second nature. He has to know his audience. He’s keenly aware of his audience for every one of his major policy speeches. Not least with 16 months to go before the next General Election, that audience is wide and diverse. The small group of party loyalists that surrounded his speech in the round last week is just audience window dressing. His real audience is elsewhere. So it must be somewhat galling when Mr Miliband ponders the reaction and comments about his speech on Friday at the University of London. For all the good points he made in his speech about the economy and the banks much of the commentary focused on his audience. Or rather, it focused on who wasn’t in his audience. And it was one particular individual the commentators were looking for. “Where’s Balls?” was the cry. They sought him here and they sought him there. But there was no Balls. In truth the shadow Chancellor of the Exchequer, Ed Balls, was elsewhere with another engagement. But that didn’t stop the questioning. Why was the Labour party leader proposing fresh ideas about the economy and the banks without Ed Balls being in the audience? Was he in agreement? Was there a disagreement? Would Balls be a Shadow Minister for much longer? Is there anything sinister going on? Doubtless we will learn more soon. But it’s certainly one to ponder. Despite all his public speaking efforts the comments on Mr Miliband’s speech seem more concerned with someone not being in his audience than the policy content. That’s a worry for any political public speaker. First, know your audience. Second, prepare for questions. Third, know who’s missing. 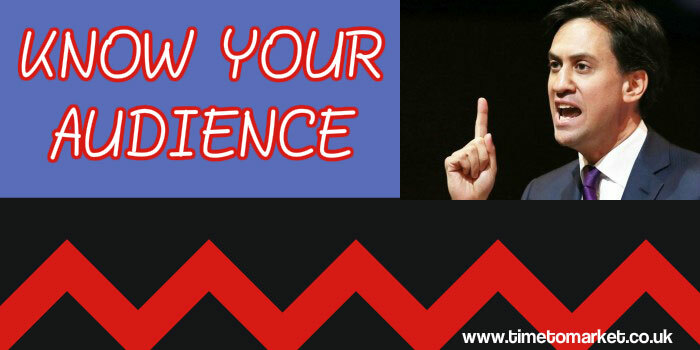 It’s not just a matter of knowing your audience but knowing the reaction of your audience to someone not being in your audience. Phew! What a tangled web they weave. 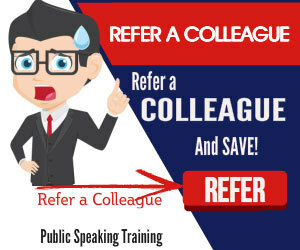 You can expect to discover many ways to really know your audience with a public speaking skills course from Time to Market. You can choose a training course at your own office or one of our training centres. Please don’t hesitate to get in touch. Previous Post Motivational Speech Proves Everyone Loves An ABN Amro Dame Next Post Fear Of Public Speaking?